GOING HOME: Boyne's casket is transported to the waiting hearse following Sunday's funeral service. PEOPLE had always wondered, but Cliff Hughes finally put it into words: how did Ian Boyne manage to carry out his enormous Deputy CEO responsibilities at the JIS, plan, produce and present two hit television shows (Profile and Religious Hardtalk), write a weekly newspaper column, maintain a super-active reading life, carry out his duties as a clergyman and still spend time with his wife and the rest of the family? The response from Boyne, Hughes says, is summed up in his enjoyment of all of these tasks and looking forward to the weekly schedule. He was undaunted. He relished the challenges. By all accounts, it takes great self-discipline and dedication to build the kind of legacy that Ian Boyne has left behind – a legacy that came in for lavish praise during the thanksgiving service to mark his passing, held inside the National Indoor Sports Centre on Sunday morning well into the afternoon. Long before the advent of his TV shows, Boyne began his sojourn in the Jamaican media in 1975 as a freelance journalist. Fast-forward a few decades, and he was well on his way to becoming a leading presence in the field. 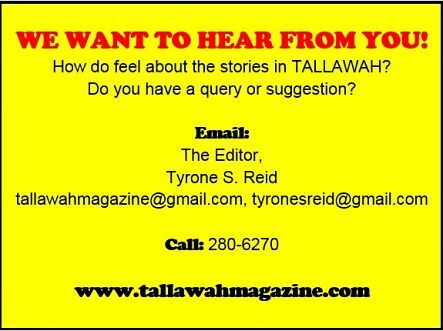 He worked with the Jamaica Broadcasting Corporation (JBC) and the Jamaica Information Service (rising to the post of Deputy CEO) and has won numerous awards for his frank, sometimes ferocious opinion journalism. His esteemed media colleagues came out in their numbers to mourn him. 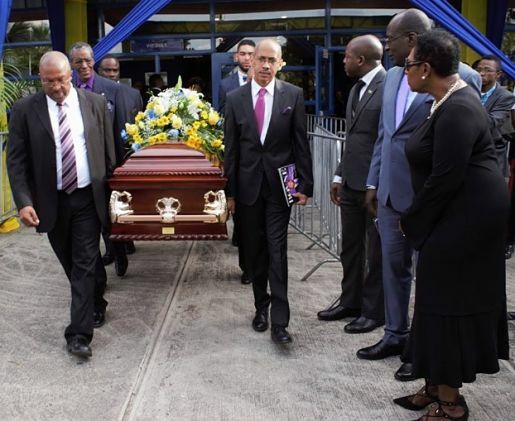 In addition to Hughes, Press Association president Dionne Jackson-Miller and RJR/Gleaner Group Managing Director Gary Allen delivered tributes, hailing Boyne as a fine example of a first-class media professional. Boyne died on December 18 as a result of complications from heart failure, at age 60. As an author, he published Ideas Matter and Profile of Excellence. His numerous accolades include the National Order of Distinction (Commander Class), received at King’s House in 2009.